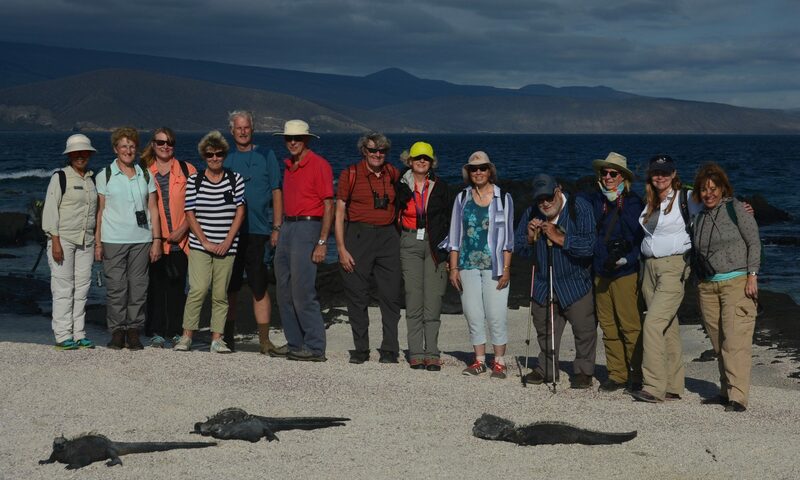 The joint Cambridge-Oxford Universities Alumni trip to Historic Quito and Galápagos in September 2018 was the first time I’ve acted as a Trip Scholar. From the outset, I was intrigued as to who would be in the group and how the dynamics would work. I could not have been more pleased with the way things turned out…. In August 2018 I was lucky enough to join a CASP expedition to Bear Island, in the Norwegian High Arctic, as a field assistant and as part of my Part III project. My journey to the arctic began as so many do, in Heathrow airport. We unloaded the minivan-sized taxi required to get all our gear to the airport, and I walked in to the entrance of Terminal 2 wearing a big coat, carrying two heavy gear bags and a rifle case. We drew some looks. I couldn’t help but feel excited and important. Then I realised I had left my phone in the taxi. Panic descended. 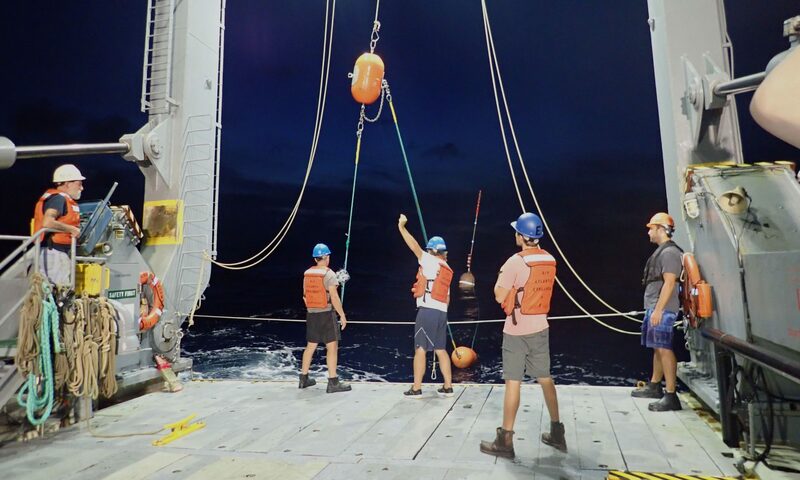 Over the summer, I was fortunate enough to complete a research internship at the Bermuda Institute of Ocean Sciences (BIOS), known by locals as the ‘Biological Station’. I was therefore off to a tiny island in the middle of the Atlantic Ocean for two months to research the effects of climate change and swim with turtles. WACSWAIN Drill Log: ice core complete! 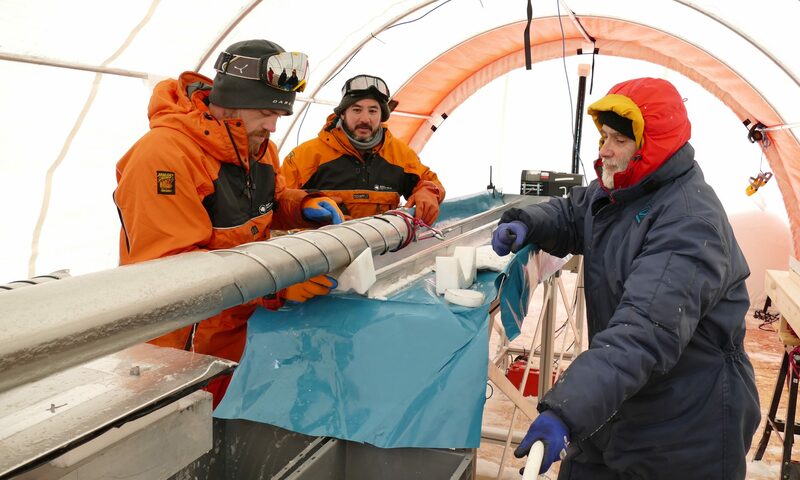 The aim of our fieldwork in Antarctica is to retrieve an ice core reaching through the entire depth of the ice cap on Skytrain Ice Rise, to obtain ice extending at least 130,000 years back in time. Last night, on Tuesday 7 January, we succeeded. The feeling of elation is all around me, with all six members of the party relieved and excited. 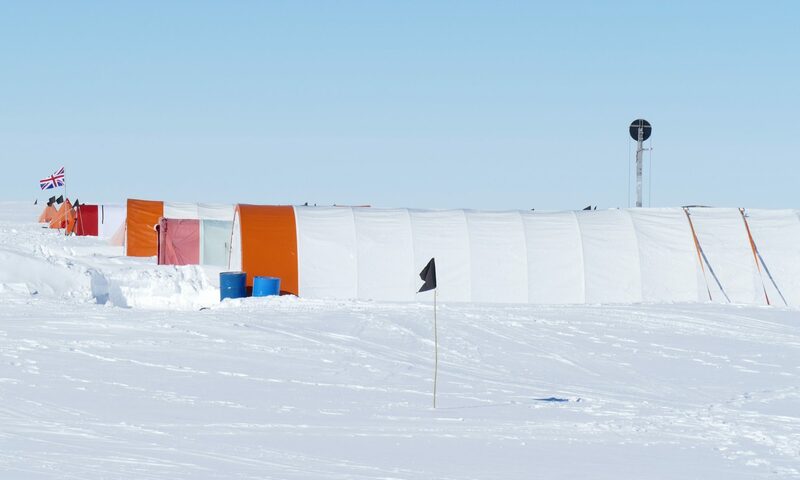 We’ve now been at Skytrain Ice Rise in Antarctica for about 6 weeks. In previous blogs, I have written about the life in camp and the drilling. Now, just after Christmas, it’s time to take stock of what we have achieved, and what we are aiming to do. 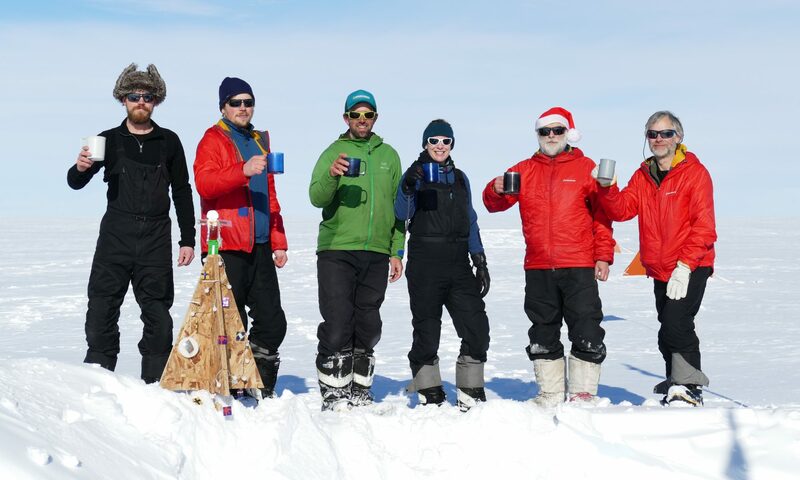 In order to achieve our goal of retrieving ice that is 130,000 years old, we need to drill a core to the bottom of the ice cap we’re camping on, through about 620 m of ice. 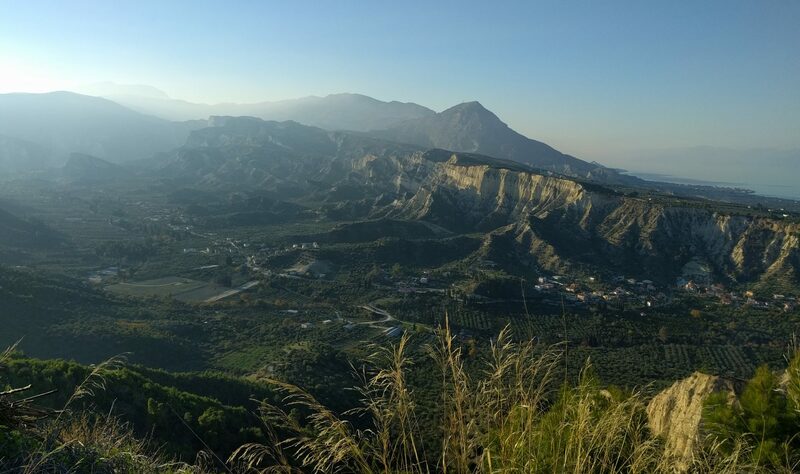 All the work so far has been preparation for drilling, so what does the drilling actually involve? 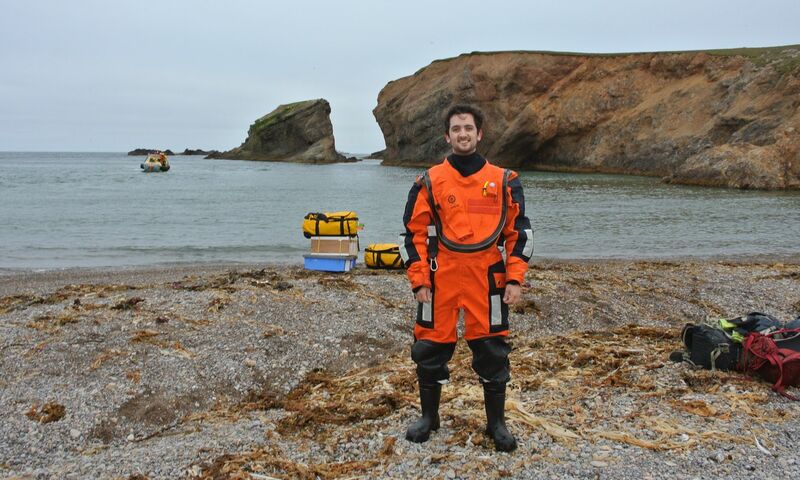 In my last blog I wrote about all the expertise needed to get us into the field. 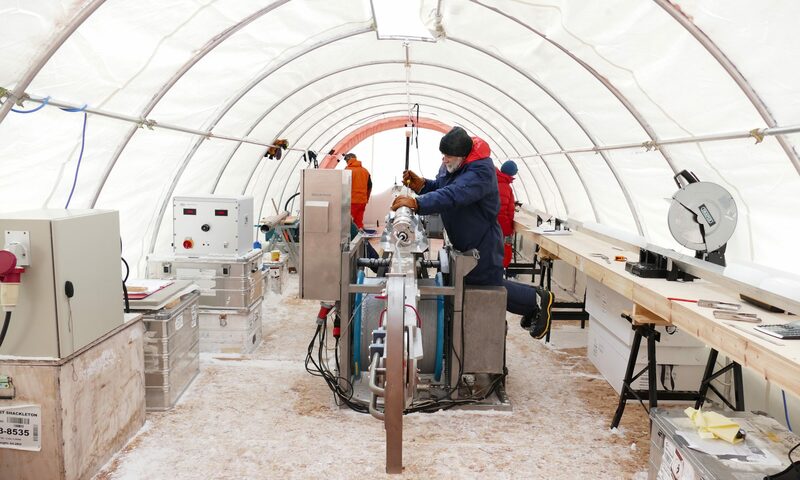 Well finally eight of us, including me, have reached Skytrain Ice Rise, and are experiencing all the steps needed before we can drill an ice core. William Bernard Robinson King was awarded the Military Cross for bravery with the British Expeditionary Force before being evacuated from Dunkirk in 1940. He was a Cambridge graduate and World War I veteran who pioneered the use of geological expertise in the theatre of war. 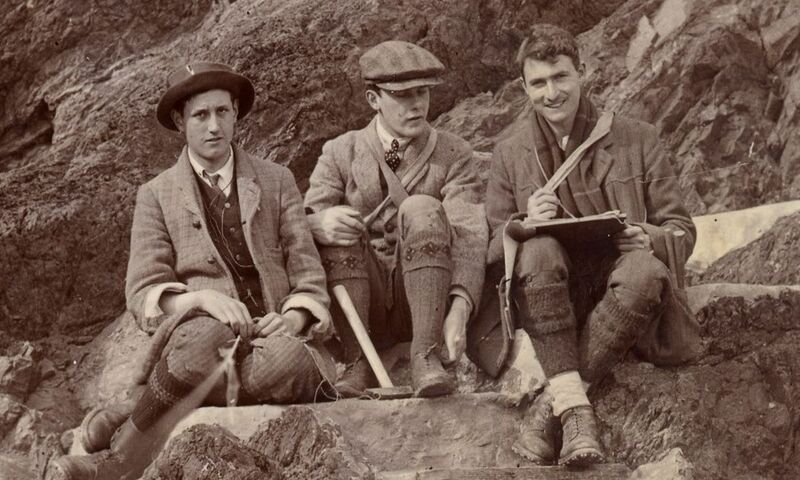 King went on to become the 11th Woodwardian Professor of Geology at Cambridge in 1944.  © Department of Earth Sciences, University of Cambridge. Unless otherwise stated, our posts are published under a Creative Commons CC BY 4.0 license. Registered users can login here.